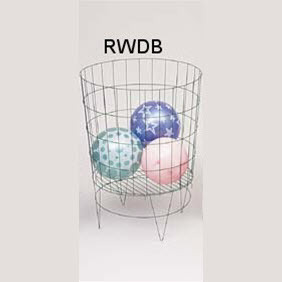 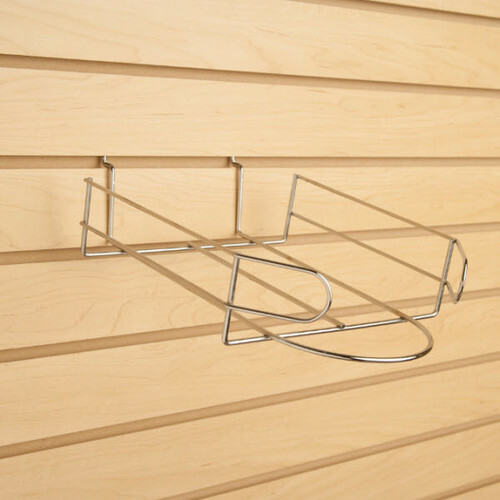 Wire Displays and Shelving provide durability and flexibility to your retail merchandising efforts. 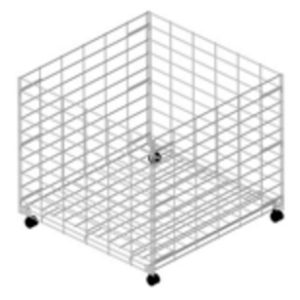 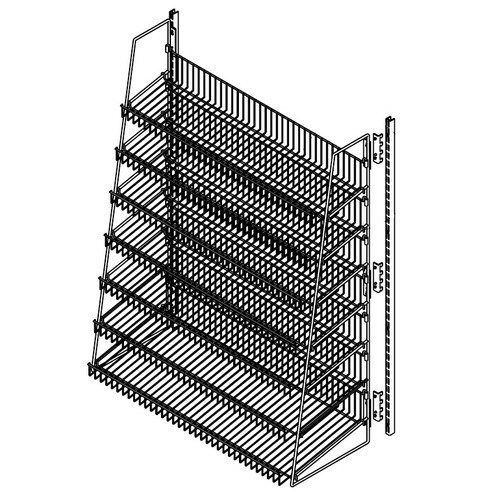 Shelving units like our mobile H-Grid gondola are manufactured to be more durable than other grid shelving units on the market. 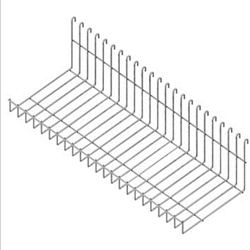 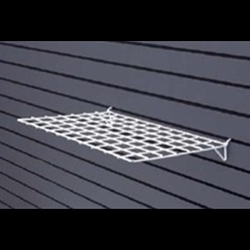 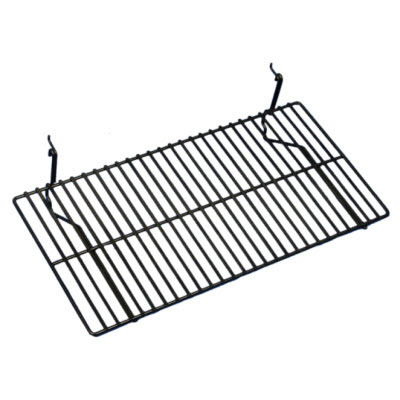 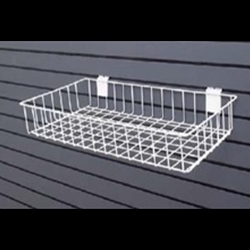 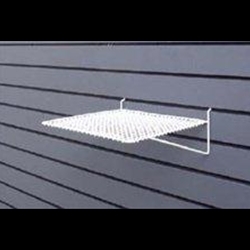 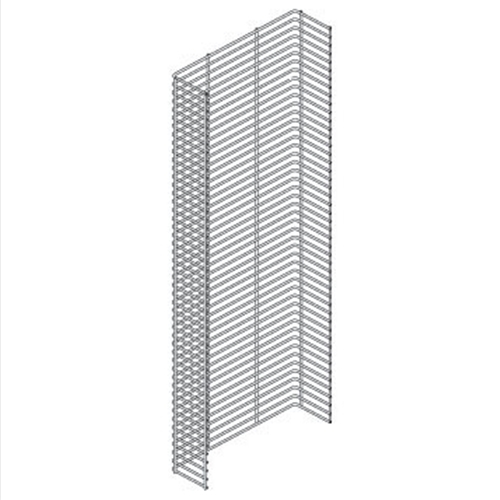 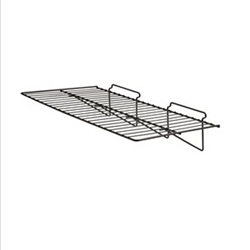 Steel uprights secure the wire grid panels in each section to create superior stability. 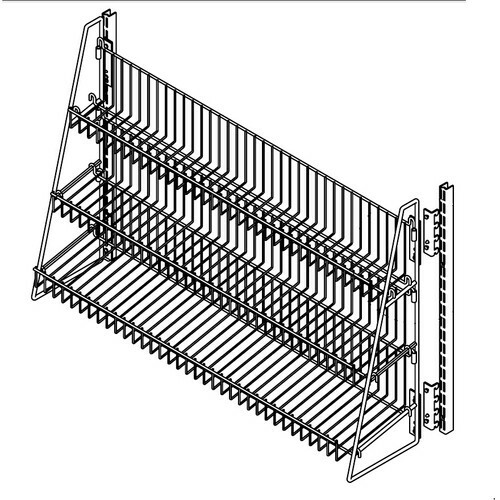 The starter and add-on design allow for seamless merchandising. 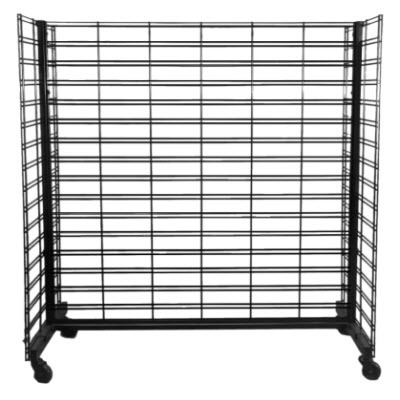 No more center panels, no more zip tying standard H-grid together. 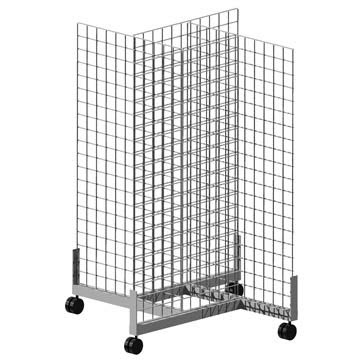 Compatible with most gridwall and slatwall accessories to increase merchandising space with shelves, baskets, brackets, hooks, and more. 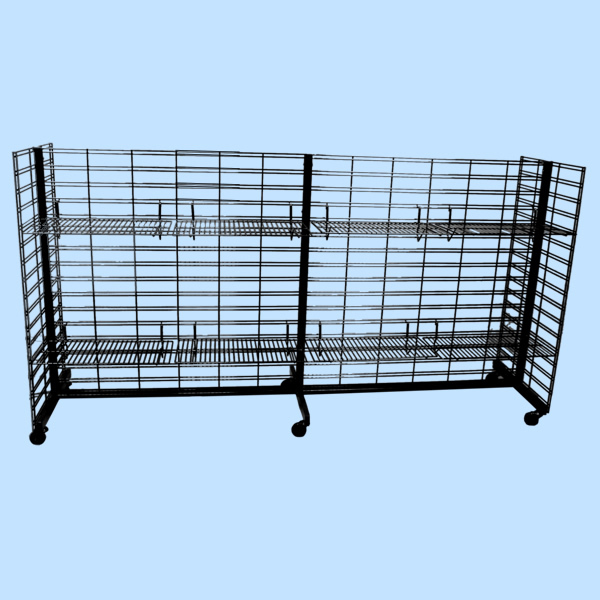 Browse through our online selection of Wire Displays and Shelving below, or contact one of our retail fixture experts for a more custom solution designed especially for your store.